The best way to stream music legally at your business. 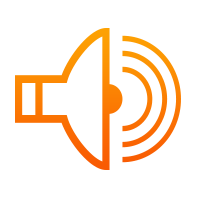 Streaming music and messaging built for your business. 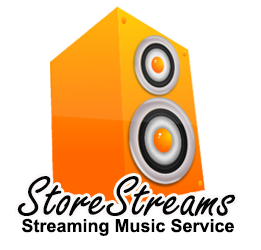 StoreStreams streaming music for business service. 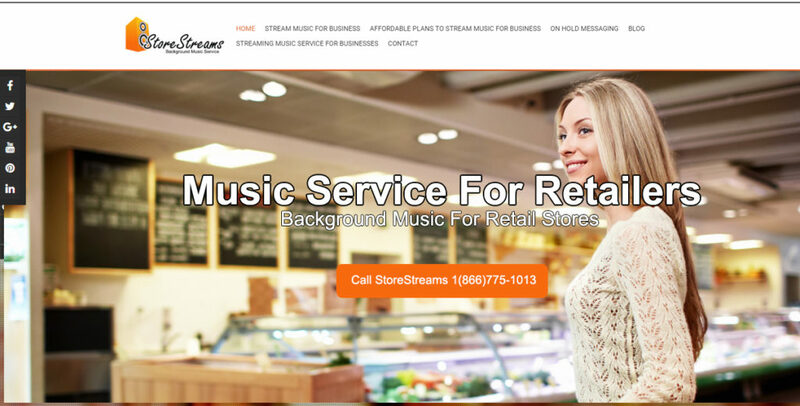 StoreStreams streaming music for business service offers retailers a completely scalable streaming music & messaging service that is 100% percent legal and legit for you to use at your business. 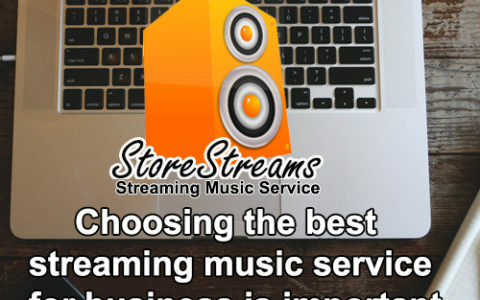 StoreStreams is considered the best streaming music service for business offering an affordable solution in background music for businesses. 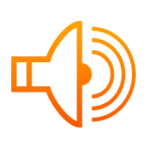 Streaming background music & messaging to your retail locations is now simple and easy to do. It doesn’t matter if you have one location or thousands, StoreStreams has you covered at an affordable price you will love. 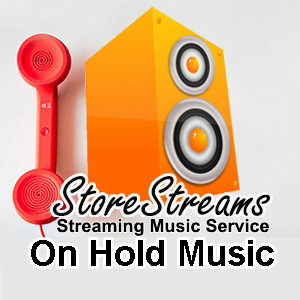 StoreStreams streams the hit music of today and yesterday by the artists you know and love. StoreStreams is completely scalable and customizable for any size retail location no matter if you have one or one thousand retail locations. 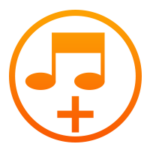 Streaming music for business service plans start at $20.00 a month. StoreStreams is now available for U.S and Canadian grocery store outlets and pays royalties to ASCAP, BMI, SESAC, Global Music Rights, SOCAN & RESOUND. 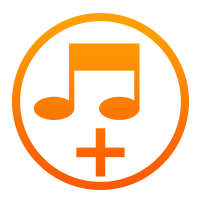 Streaming Music Service For Your Business.